Purity>98%. Request a quote for a prompt response from us. Click here if you want to check more popular copper peptides. Contact us if you have any questions. 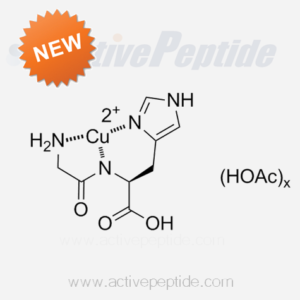 GH-Cu (Copper Peptide). Purity >98%. Cat No. AP102008. Payment options include money order, business or personal check, credit card and direct bank transfer. Choose your preferred payment method on the checkout page. Contact us if you have any question on the product or the payment methods. Promotions: throughout the second half 2014. 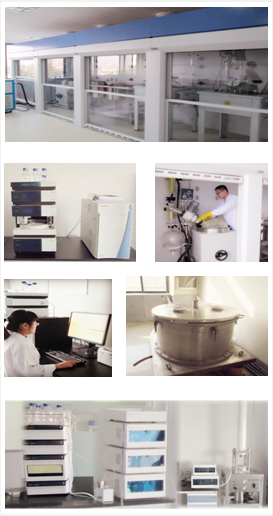 We also run a promotion for other copper peptides such as GHK-Cu (1:1) and GHK-Cu (2:1).